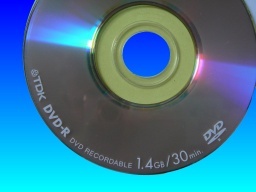 A TDK mini DVD that could not be finalised. 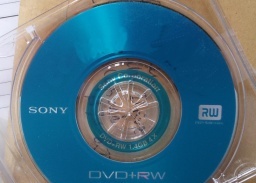 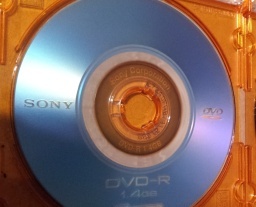 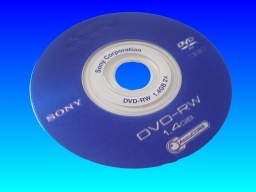 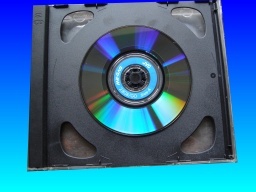 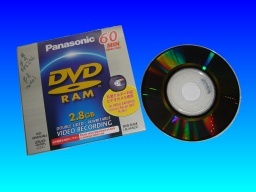 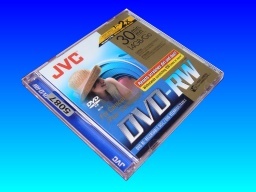 Sony mini dvd with 1302 error, Northampton, .... Its a double sided disc and one side was fine for playback. 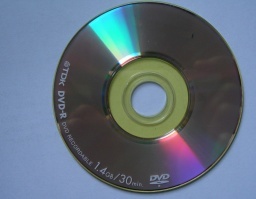 The disk needed recovering the video footage from the second side of the disc. 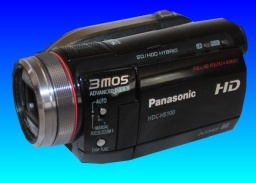 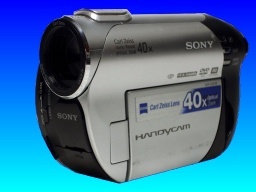 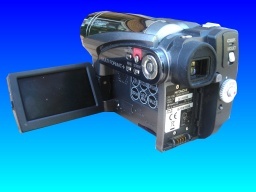 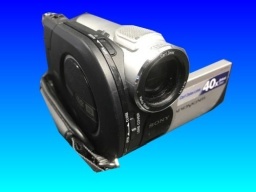 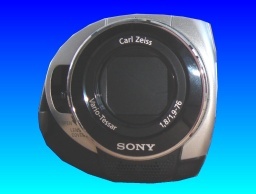 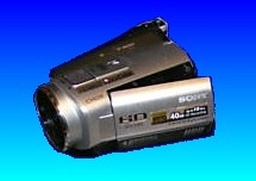 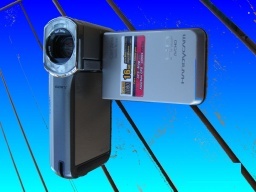 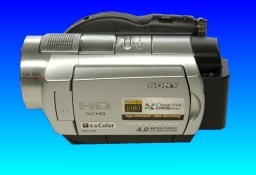 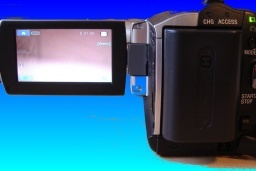 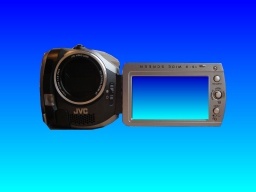 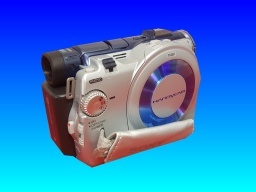 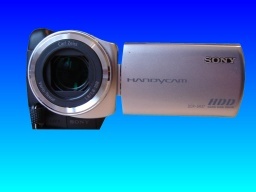 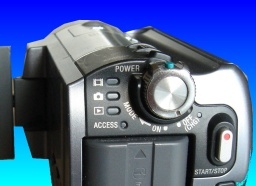 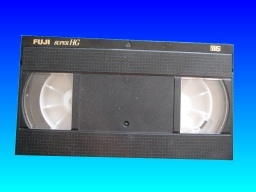 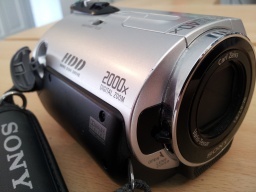 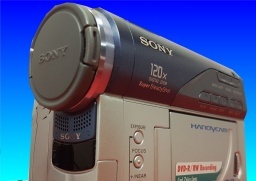 A Sony Video Cam which needed it's recovered video placing back into the original clips. 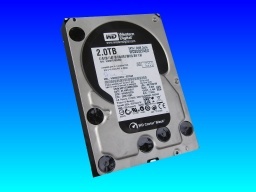 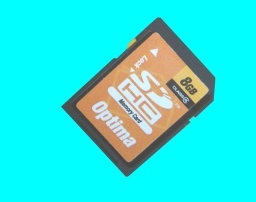 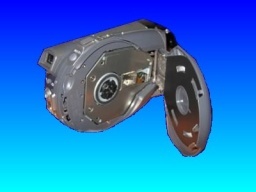 An Hitachi DZ-HS500E that has had it's files deleted from the internal drive. 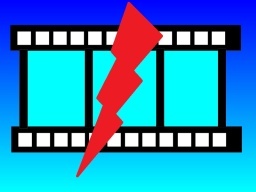 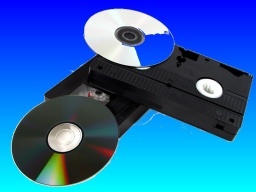 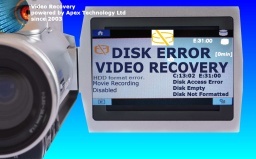 Video Recovery problems that we recover data from are listed below. 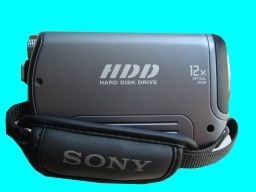 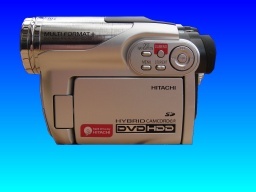 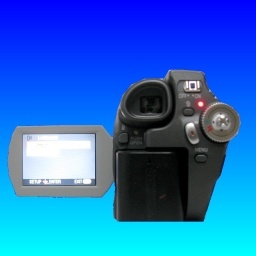 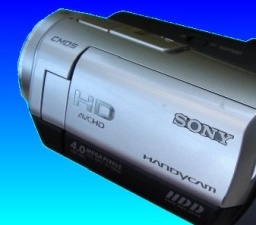 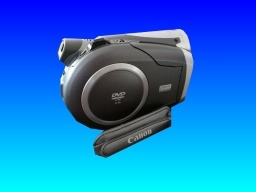 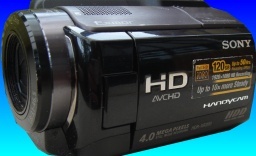 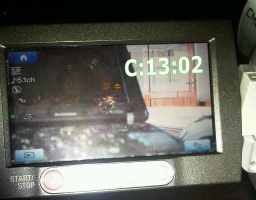 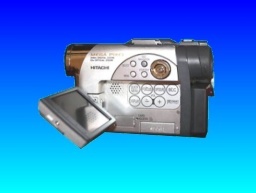 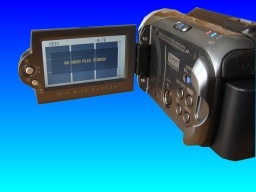 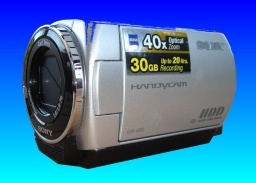 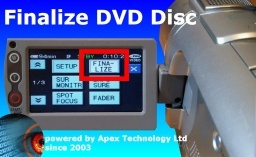 We recover lost Video files from mini DVD, Hard Drive Camcorder, Handycam error, C1302 E3100 HDD error..